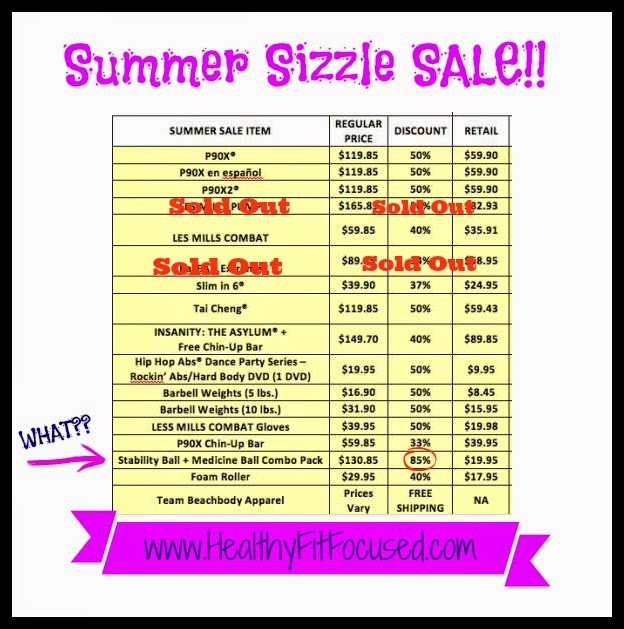 Healthy, Fit, and Focused: Summer Sizzle Sale is HERE!!!! 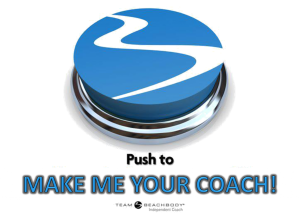 If you are interested in ordering please visit THIS LINK!! The prices are only valid until JUNE 9th at 12 pm PST. There is a LIMITED quantity and items will sell out! If you need help ordering, please CONTACT ME! 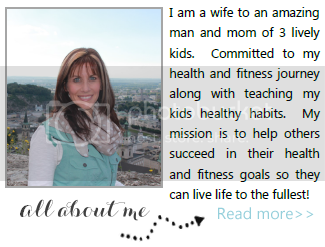 Click below to make me your FREE Beachbody Coach! !